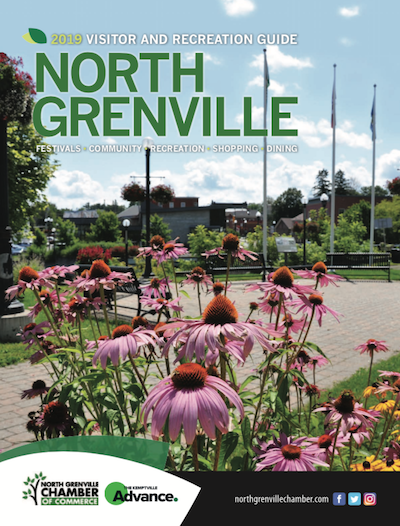 The North Grenville Chamber of Commerce serves our members by delivering benefits they value including networking and marketing opportunities, visibility, and community leadership options. Our membership represents small organizations, big corporations, and individuals involved in business in North Grenville and the surrounding areas. Our focus is to market the North Grenville area to build a healthy economic environment and to promote our membership and our community. We accomplish this through effective partnerships and communication with help from our volunteers and staff. Like to join us…..please contact the North Grenville Chamber of Commerce by EMAIL or phone (613) 258-4838.